An evening at madisens will definitely be your dining experience of the year. 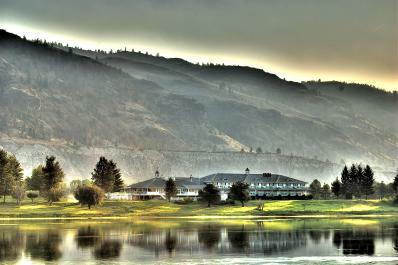 Madisens offers riverside dining with amazing sunset views and fireside, casual elegance with Kentucky charm. The Bourbon Lounge is fully licensed, and offers great food at reasonable prices. Enjoy your meal indoors and on the patio overlooking Kamloops' beautiful South Thompson River.